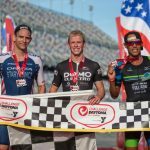 An international field of the world’s leading long-distance triathletes will race Challenge Wanaka in New Zealand’s Southern Alps on 17 February, including four former champions, with the Kiwis racing for the prestigious national title. Challenge Wanaka 2018 marks the return of six-time winner, Gina Crawford (NZL), who is returning to the sport following the birth of her second child. 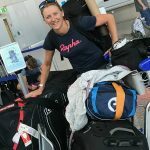 She has a stellar women’s field joining her on the start line, including three-time Challenge Wanaka runner-up, Laura Siddall (GBR) who also took second at the prestigious DATEV Challenge Roth in 2017. Annabel Luxford (AUS) is renowned for her success over the 113km distance and came second in last year’s inaugural The Championship. Amelia-Rose Watkinson (NZL) is a rising star over the half distance and has dominated the Asian circuit with 11 half distance wins and two national titles to her name. She is the current New Zealand National Champion so will want to retain title. Meredith Hill (AUS) also returns with one pro season now under her belt, including a second at the infamous Norseman. Defending men’s champion, Dougal Allan (NZL) returns and will face some of the best in the sport to retain the title of his hometown race. Three-time Challenge Wanaka champion, Dylan McNeice (NZL), is returning from injury and will make the most of his strong swimming edge to ensure Allan doesn’t match his three-peat. Australia’s Luke McKenzie and Luke Bell both return. With multiple long distance victories under their belts from their respected international careers, both are contenders for the big prize, as is another hometown threat, Braden Currie (NZL). Currie has won over the half distance in Wanaka twice and holds the current 113km course record. 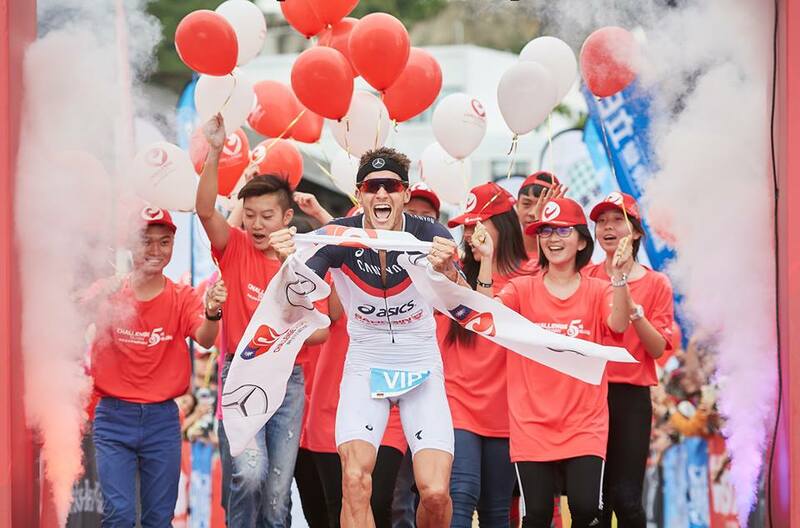 Jan van Berkel from Switzerland rounds out the top contenders in this strong international field. 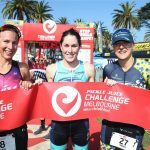 In 2018, Challenge Wanaka hosts two New Zealand National Championshps. 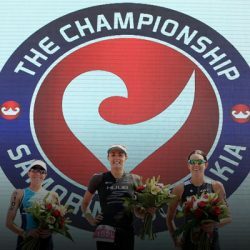 Challenge Wanaka Half is the Long Distance National Championships and the new Aquabike event is also a National Championships event, with eligible competitors able to qualify for a spot in both events at the ITU World Championships in Denmark in July. Challenge Wanaka is New Zealand’s largest triathlon festival with over 2,500 participants of all ages and abilities from around the world. 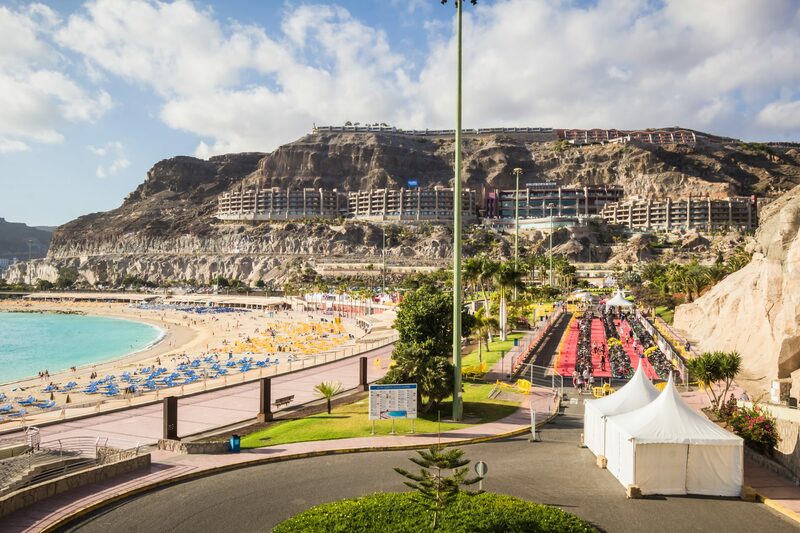 Internationally recognised as the “World’s Most Scenic Triathlon” it features both half (1.9km swim, 90km bike, 21km run) and full (3.8km swim, 180km bike, 42.2km run) distance events for individuals and teams plus the Aquabike (3km swim, 120km bike). In addition, over 900 youngsters aged between five and 11 compete in the Puzzling World Junior Challenge Wanaka on Friday 16 February. The new Mitre 10 Secondary Schools event on Thursday 15 February, also doubles as the Otago Secondary School Triathlon Championships. 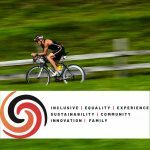 Challenge Wanaka takes place on Saturday 17 February 2018. For further information and entries, visit www.challenge-wanaka.com.